Looking for professional tablet application development company in India? Your search ends here. 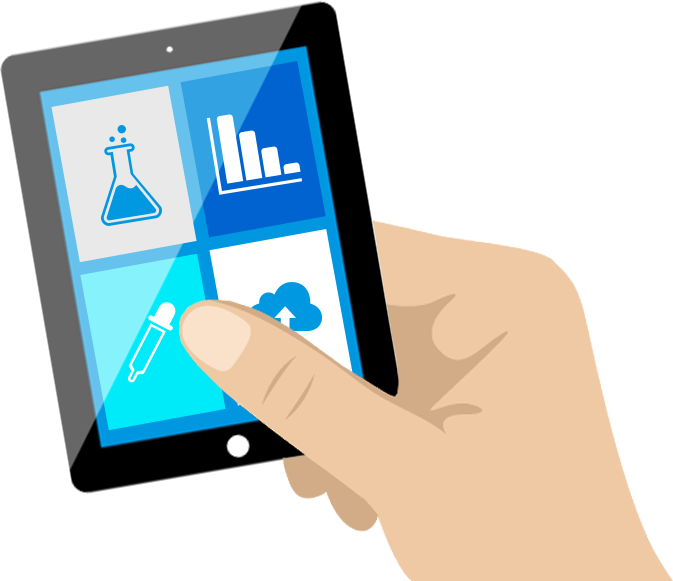 We offer qualitative tablet application development services for Android, iOS and Windows Phone to put your business ahead of competition. Get ready to explore infinite possibilities and experience diligent services and high quality solutions with robust Tablet applications from VitebMobileApps. Our accomplished track record of more than 450 mobile applications reaffirms our clientele’s trust, satisfaction and our proven expertise in custom tablet application development. We ensure that the tablet app UX design we create are not just scaled-up phone designs, but are realistically designed to meet the requirement of client-specific business. See your tablet app idea transformed into wireframes by our expert mobile app designers – giving you a first-hand insight of the realization of the app idea in terms of UX rather over the user interface. We build robust, state-of-the art tablet apps across platforms like Android Tablets, iPads and Microsoft Surface tablets for our global clientele. Our team of expert tablet app developers with proven experience in the latest technologies create high-end tablet applications with finesse, ensuring deployment at the App Store with minimum backlogs and ushering 100% client satisfaction. We ensure that your tablet applications do not face any unnecessary delay in execution and deployment. 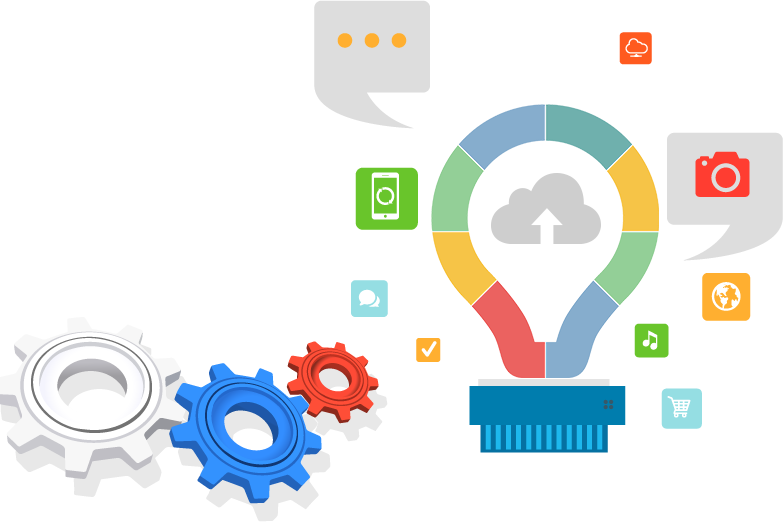 Our professional approach to the development process from ideation to testing and deployment is a resultant of highly-tested apps development methodology. Tablet app testing at VitebMobileApps is not a concluding process, and is instead implemented at the very early development stage so as to avoid any sort of project crises and offer immediate redress. Your customers are upgrading to the latest OS across platforms, so you cannot let your applications linger behind. 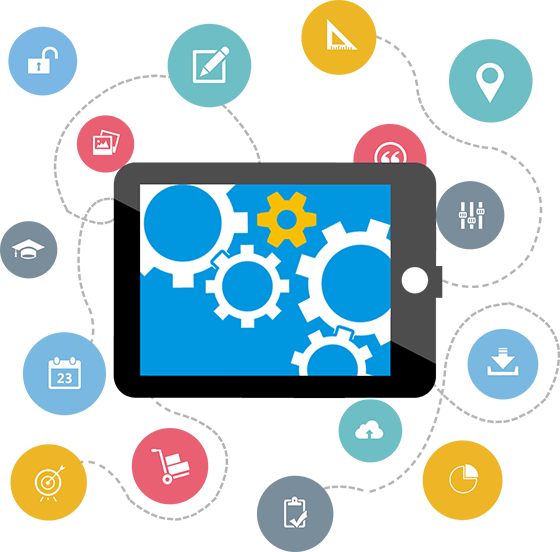 Upgrade existing tablet applications to the latest version with advance functionalities. Get in touch with our expert tablet developers for high-precision App Upgrade and Maintenance services, and we’ll ensure that you never miss out any business opportunity. 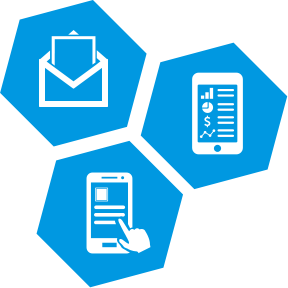 Tablet applications are a hugely popular choice for entities willing to create their enterprise applications so as to simplify their business processes and enhance productivity. 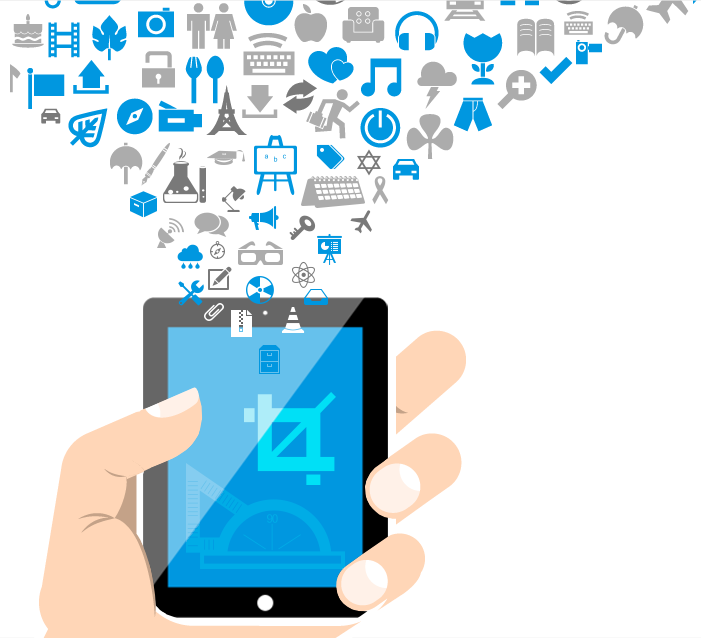 They are also a favorite choice for educational application development and also for tablet game app development. Get in touch with us for your Enterprise, Games, and Educational tablet app development. 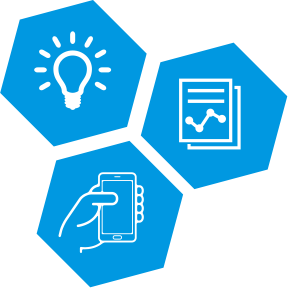 Our professional tablet app developers can help you build tablet applications that aligns with your long-term business strategy and help improve your business ROI. Our expert tablet app developers have been successfully integrating features like Social Media Integration (Facebook, Twitter, Pinterest, Instagram, etc. 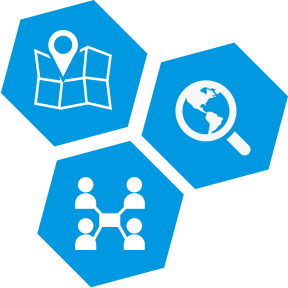 ), Maps location Search, Calendar API, including porting/migrating your existing mobile applications from one platform to another. Of these, Location search feature in tablet apps for Banking, Travel and Retail allow users to find nearby locations based on their geographical location and search criteria. Hire Tablet app developer for dedicated tablet app development projects from VitebMobileApps. We build high resolution & rich Graphic tablet applications across all platforms. Our team of expert tablet app developers are professionally qualified to handle innovative feature integrations like Push Notifications, Mobile Analytics, Ad integration etc.